Rebecca Rescate has become an expert in marketing products that no one needs, but everyone wants. A toilet training kit for cats. A pillow with a hood, A blanket with a “tail” that turns in wearer into a mermaid. Feberuary 25, 2016: Tustin California. The JW Greensheets has announced today the the Snuggle Up recliner cover is 2015- 2016 Housewares Product of the Year. 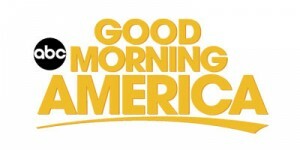 The product was chosen because of its unique creative TV spot, innovative product and substantial media spending driving the product both on TV, internet and at major mass retailers across the country. 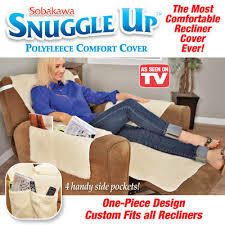 When asked about the product’s success, Top Dog’s Chief Marketing Officer Steve Silbiger said, “Our customer spends a lot of time in their recliner, and it was obvious that they might want to upgrade their environment with the snuggly warmth and feel of fleece. 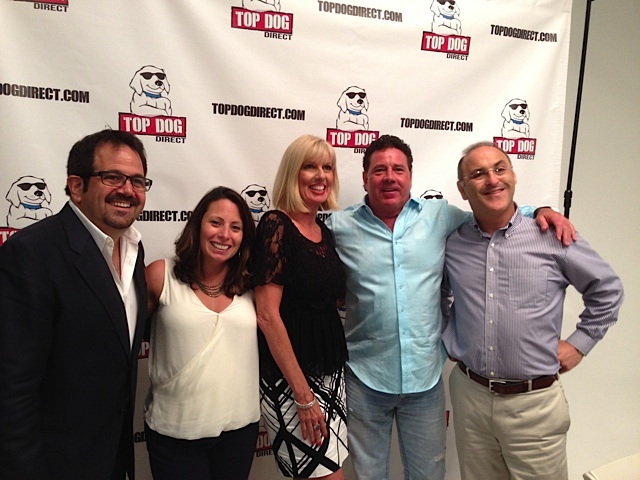 Top Dog Direct has been nominated for the Seventh Annual DRMA Marketer of the Year Award. Bill McAlister takes the ALS Ice Bucket Challenge! Top Dog Direct sponsors the Inventors Pavilion at the Direct Response Marketing Association ( DRMA ) Expo in San Diego April 21- 23 2015. 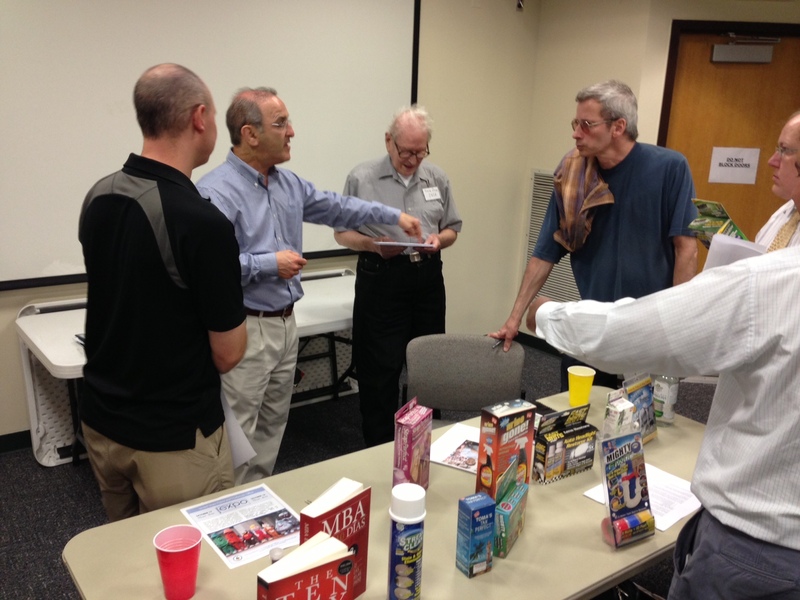 Many inventors presented their inventions to the As Seen on TV industry. Our Jacklyn Bloemker appears in the segment trying out a new exercise seat cushion. TREVOSE, PA –Top Dog Direct, the state’s leading manufacturer and marketer of “As Seen on TV” products, has been recognized for its BeActive Brace with the DirayTV #1 Award for the #1 media roll-out for short-form (2-minute) infomercial in 2014, according to DirayTV, the largest media buying agency in the direct response television (DRTV) industry. BeActive Brace hit store shelves in late Fall 2014, and has been consistently the top selling direct response television (DRTV) item. This acknowledgement puts BeActive Brace ahead in cumulative ad spending of some of DRTV’s all-time mega hits such as Snuggie and Flex Seal. BeActive Brace is an adjustable sleeve that naturally alleviates lower-back pain. More than 30-million Americans experience lower-back pain and spend on average $50 billion a year to reduce discomfort. BeActive Brace is an affordable working alternative. The product was invented by Akiva Shmidman of Baltimore, MD, who traveled to an inventor’s speed pitch at the Liberty Bell in Philadelphia, where a panel of judges selected the product for a test. 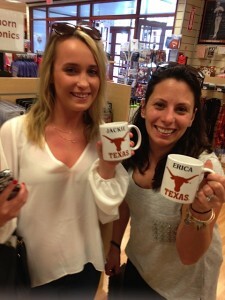 After initial success, the product was rolled out nationally and has become a blockbuster success by industry standards. Top Dog Direct headquartered in Trevose, PA, is credited with the successful development and innovative TV marketing formats for many of today’s hottest “As Seen on TV” products including BeActive Brace, Sobokawa Pillow, Urine Gone, Stream Clean, and Tag Away and NightView Glasses. 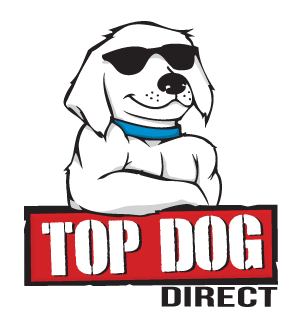 Top Dog Direct products are sold through major retail chains nationwide. For more information, visit www.TopDogDirect.com and www.BeActiveBrace.com. For over 25 years, DirayTV has been a top media buying agency in the direct response television (DRTV) industry. 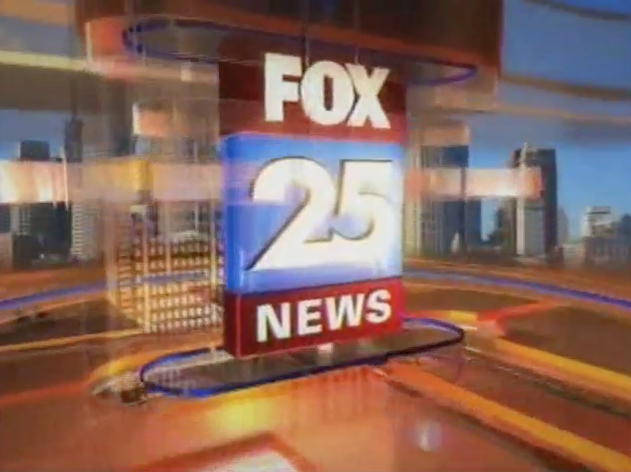 Based in Wilton, Connecticut, DirayTV is one of America’s most successful media buying and campaign management companies, known for media clout, maximum buying power and exception deals for clients. Visit www.DirayTV.com. February 11, 2015, Austin, Texas: Top Dog Direct lands in Texas for an Inventors Speed Pitch event. 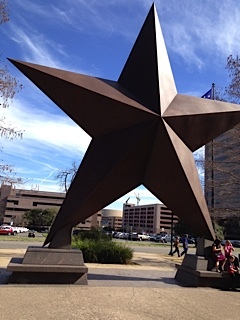 The Top Dog team met with over a dozen inventors at the Bullock Texas State History Museum in downtown Austin. The inventors were inspired by a great degree of creativity and enthusiasm. 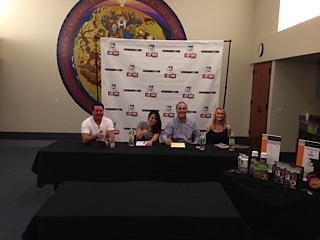 Each inventor was enjoyed a private pitch session with the judges, Erica, Jackie, Bill and Steve. A panel worthy of any Shark Tank show. One item was selected as meeting the strict criteria for a successful Tv product and negotiations proceeded quickly to secure the item for Top Dog. The other items received high marks for their efforts and some were referred to Top Dog contacts for further research by the inventors for manufacturing, retail, catalog and home shopping distribution. Not all products fit the TV mold, but we were happy to provide our help and expertise so that their inventions could find a proper home. Above all, Top Dog Direct is inventor friendly. Every year countless products are advertised on TV and it can be overwhelming to keep track of all the new and exciting items that are out there. So with Christmas fast approaching, we thought we’d help out. We combed through every infomercial on television and whittled it down to the cream of the holiday crop. 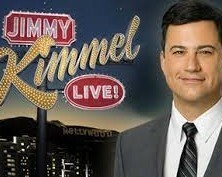 Top Dog is honored to have one of its not so successful products honored on Jimmy Kimmel on ABC late night. The excellent spot was produced by Hutton Miller and starred the amazing Taylor Baldwin. Although it was a triumph of production and acting, the product did not resonate with the TV buying public for Top Dog Direct. However with all our projects, we gave it our 110%, it addressed many of our key criteria for success, but if it were destined for TV greatness, that spot would have sold the goods for sure. 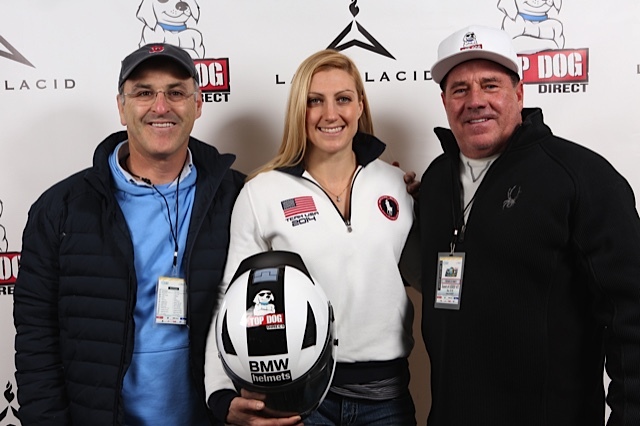 Top Dog Direct, a joint venture of two companies that discover and create new “as seen on tv” products, hosted a meet and greet at Awards Plaza in support of Bobsledder, Jamie Greubel. Greubel met with fans, autographed apparel and images for a day of fun and inspiration. In 2014, Greubel won the Olympic Bronze Medal in the two – women Bobsleigh event. McAlister likened the sponsorship of Greubel to what the company does: finding people with an invention or an idea and helping them sell it. #For athletes like Greubel, a sticker on a helmet can be the difference between the next 2018 Winter Olympics in Pyeongchang, South Korea, and leaving bobsledding behind. But in the end, it’s the sport that matters most. 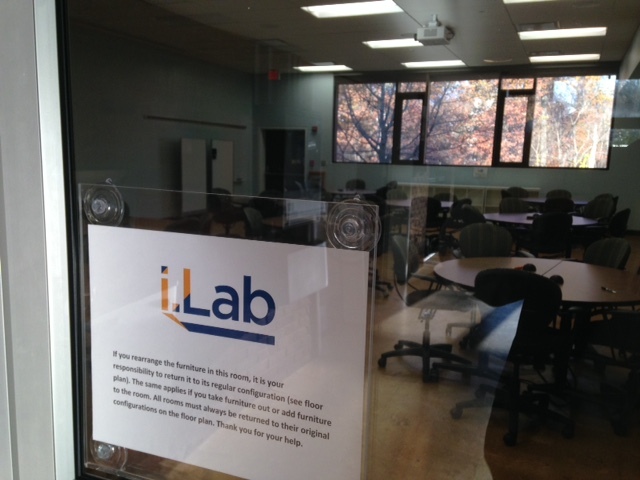 November 13, 2014: The University of Virginia’s iLab class on new product development invited Steve Silbiger, Top Dog Direct Chief Marketing Officer, to speak to a class of Darden MBA students about new product development and market introduction. 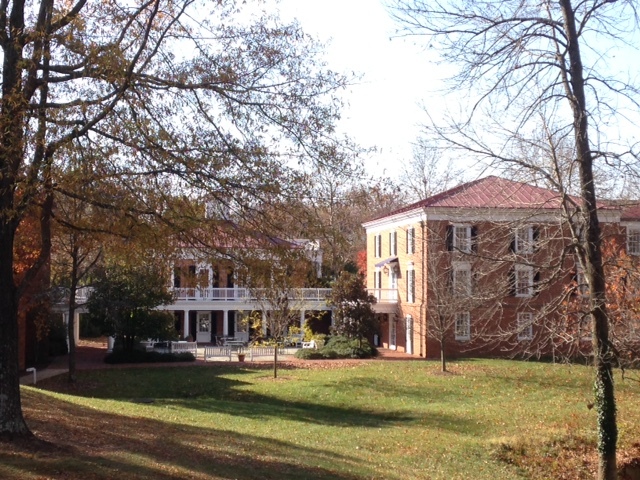 Professor Raul Chou invited the 1990 Darden grad to speak about his experiences with his new productions launches using direct response television commercials as a driver to mass merchants. The new blockbuster BeActive Brace, Tag Away and Urine Gone were used as examples of Top Dog’s inventor friendly environment, focused 7 criteria approach and the resulting million dollar sales as a result. Questions about how inventors participate in the development process and compensation excited the budding entrepreneurs. With their new Darden connection, they were excited that they had the “right” connection to make things happen if they had the “right” product. 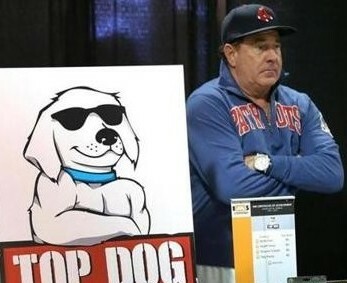 Top Dog Direct founder Bill McAlister has mined some promising product pitches. 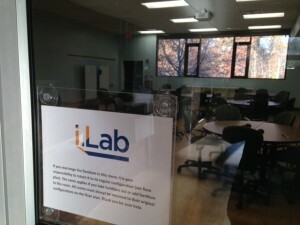 Below, local inventors awaited the opportunity to present their ideas. 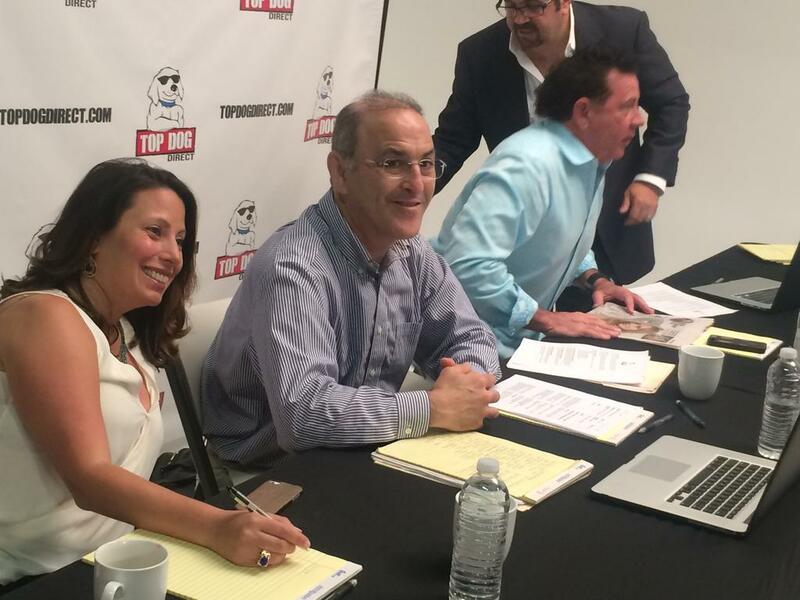 Top Dog Direct founder Bill McAlister has mined some promising product pitches. Boston was the site of yet another business pitch contest Thursday. This wasn’t your typical Shark Tank knockoff featuring a bunch of high-tech whiz kids attempting to woo venture capitalists with their disruptive, gamified mobile apps. This was a stream of about 20 amateur inventors convinced that their product is the next as-seen-on-TV sensation. Winning ideas would have a chance to be featured in one of those loud infomercials that dot cable TV channels. 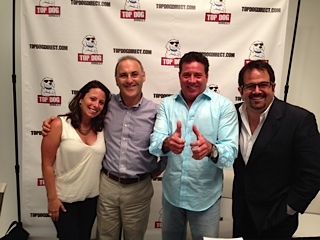 August 25, 2014: Steve Silbiger, CMO of Top Dog Direct, informally met with inventors and then spoke to a group of about 20 inventors of The Inventors Network of the Capital Area (INCA). It meets monthly outside Washington DC at Falls Church, MD at the Tysons-Pimmit Regional Library. Glen Kotapish, President of the group and of iPatent invited Steve to speak to the group about ways to get to market through the TV channel of distribution without the need for a heavy investment of capital. Steve went through the criteria for products that are TV friendly, as well as the benefits and pitfalls of the TV marketing business for marketers such as Top Dog Direct as well as inventors. He told a notable story of their latest item, the BeActive brace coming from a local Maryland inventor that Top Dog Direct found at a recent inventors’ “speed pitch” event in Philadelphia. It went to a full TV rollout in just a few months to become a noted “as seen on tv” hit item because it met the right criteria for success as outlined. The Inventors Network of the Capital Area™ was founded over a decade ago by a small band of dedicated inventors. INCA’s mission is to help new and veteran inventors network and share information in all aspects of inventing – the creative process, prototyping, patenting, and marketing. 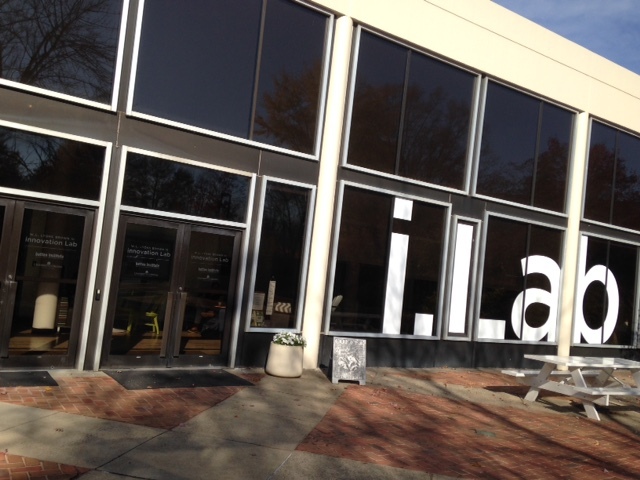 Since its founding, INCA has made great strides and currently hosts twelve meetings a year. These meetings cover a range of topics and speakers are invited from a variety of backgrounds to share their insights in the various aspects of inventing. In a ‘Shark Tank’-like event, 20 inventors pitched new products to executives from the TV marketing company Top Dog Direct for a chance at their own infomercial. 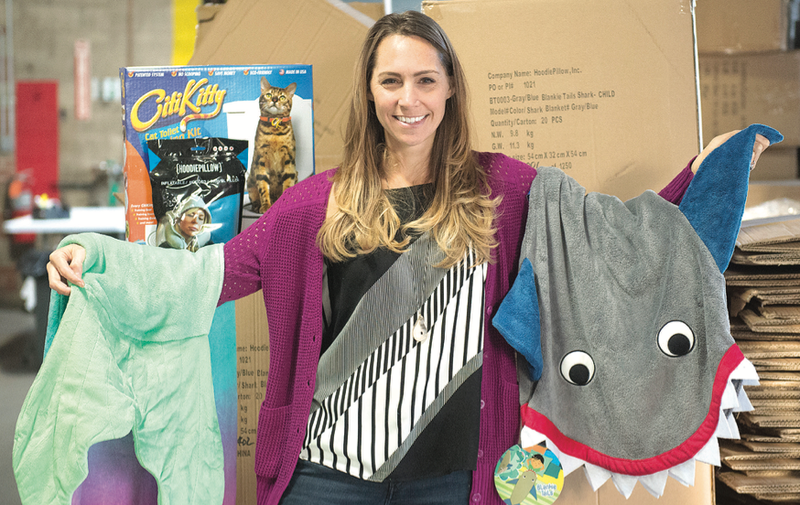 The Trevose, Pa.-based company teamed up with Boca Raton’s Hutton Miller studios to find one or more “As Seen on TV” products from South Floridians that could not only make a great commercial, but also sell well on shelves. There was no shortage of nifty ideas in the room. But would the products sell on TV? The inventors temporarily left their day jobs in real estate, construction, technology and homemaking to sell what they dream will be multimillion-dollar consumer products. Top Dog Direct sponsors the New Product Pavilion at the Direct Response Marketing Association show in San Diego, CA, April 29- May 1. Lower Back Pain Relief “As Seen on TV”. 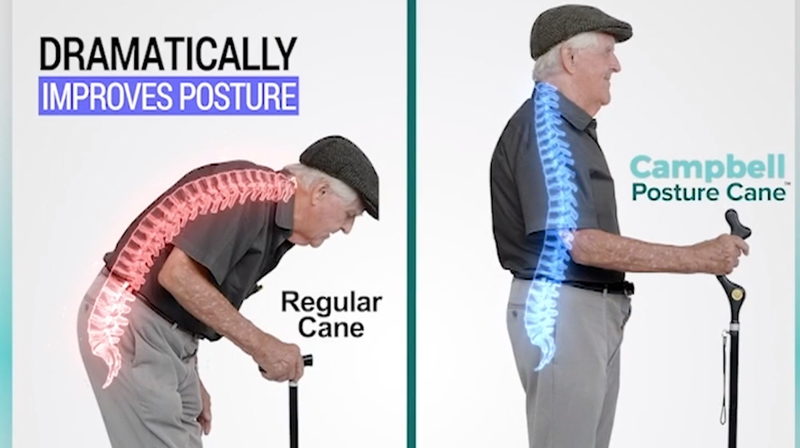 Denville—If you found that a $20 product had the ability to lessen or even eliminate chronic or acute low back pain, would you buy it? A company called Top Dog Direct thinks so. To that end, they’ve licensed the BeActive Brace, a soft trigger point compression brace worn just below the knee that claims to ease low back pain that was invented by Teaneck native Akiva Shmidman, a physical therapist who now lives in Baltimore. 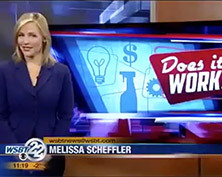 New Jersey’s ‘Infomercial Queen’ reigns supreme. Liantonio, 63, has been called the “Infomercial Queen.” With her 14-employee Boonton-based company, Concepts TV Productions, she’s filmed more than 3,000 infomercials over a 30-year period. “If you’re staying up late, you’ve seen my stuff. I do more two-minute infomercials than anyone in the industry,” said Liantonio, whose ads typically run in half-hour or two-minute format. Bill McAlister is president of Trevose, Pa.-based Top Dog Direct, a direct response television marketing company designed to bring successful products to TV and retail. The company’s list of successes during the past 10-plus years includes Mighty Putty, Smart Mop and recent market leaders Tag Away and Night View NV. Recently, we caught up with McAlister in advance of Response Expo (April 29-May 1), where Top Dog plans to have a powerful presence. Q: What are the three most important things a marketer like Top Dog Direct looks for from industry trade groups and events? A: The only thing we look for from trade groups and events are new products. That is all that matters to us. Our industry doesn’t move forward unless we have new items. Q: Who is most important for your company to meet with when you attend an industry trade show and why? A: Inventors! They are the lifeblood of our industry. We are always looking for new, interesting, problem-solving items. It is also important for us to meet with the individuals that handle media buying at channels such as Discovery, CNN, CNBC, etc. If media costs continue to rise, it will kill our business. We need to figure this out. Q: What are the two most important topics facing the DR industry today and how can the industry band together to address them? A: Number one: the cost of media. Media costs are through the roof, and we won’t be able to continue with TV if these costs continue to increase. Based on the amount of channels and 7 million fewer people watching TV this year, this is a major concern for us. Second: knockoffs are a major problem in our industry, and nobody wants to talk about 800-lb. gorilla in the room. Q: What are Top Dog’s two biggest successes in the past year? A: Tag Away and Nightview NV. Tag Away skin tag remover is a monster success and continues to do great. With Nightview NV, we found a category within the sunglass category that is huge. Q: What do you consider the most successful campaign you’ve worked on in your career and why? A: Tag Away was our most successful. It helped solve a sensitive problem that so many people have. Q: Where would you like to see the direct response business five years from now? A: I would like to see TV stations get some type of religion and get real with their pricing so we can continue to use TV to drive retail. ©2019 Top Dog Direct All Rights Reserved.